For the most part, solar panels are stationary. They don’t take after the development of sun. Here is solar tracker system that tracks the sun’s development over the sky and tries to keep up the solar panel opposite to the sun’s beams, guaranteeing that the most extreme measure of daylight is occurrence on the panel for the duration of the day. 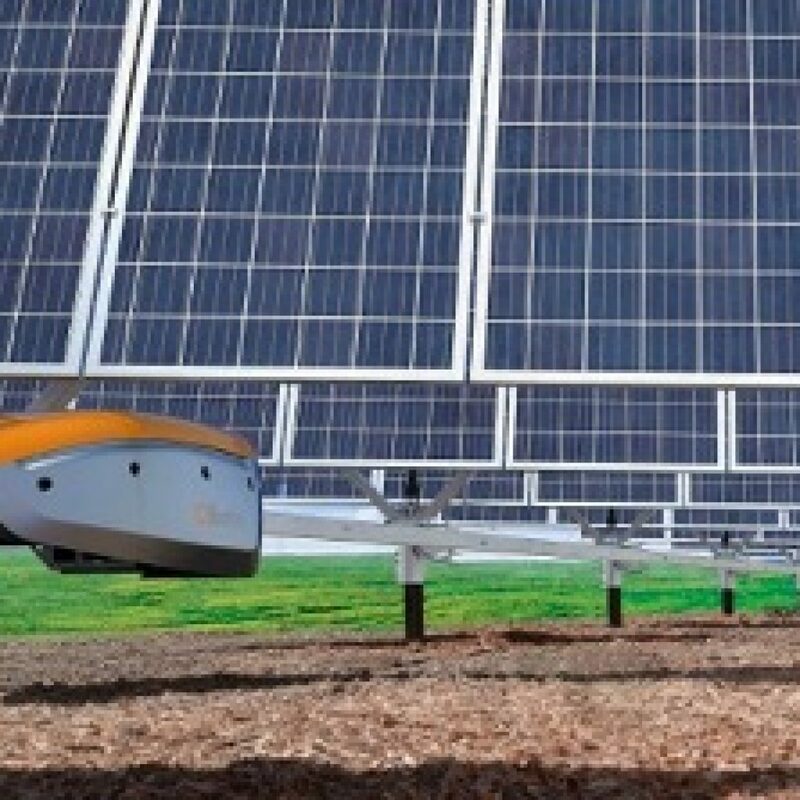 The solar tracker begins following the sun ideal from down, for the duration of the day till night, and starts from the very beginning again from the sunrise following day. Tracking systems that modify the position of solar PV modules to take after the sun can support yields from solar establishments by at least 40%. Two basic fundamental arrangements for tracker frameworks are accessible. 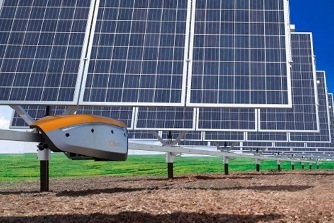 Single-axis trackers rotate about one axis, azimuthally orienting the panels to track the sun’s movements over the course of a day. Dual-axis trackers provide both azimuth rotation for daily tracking and tilt rotation for seasonal tracking the movement of the sun. Grace renewable energy offers standard single and dual axis tracking products for commercial applications.